4 payments of $211.79 to be paid over the next 4 months (1 payment due each month) to pay the remaining balance. The SilencerCo Harvester 338 Big Bore is specifically designed for hunting and long range precision shooting applications. 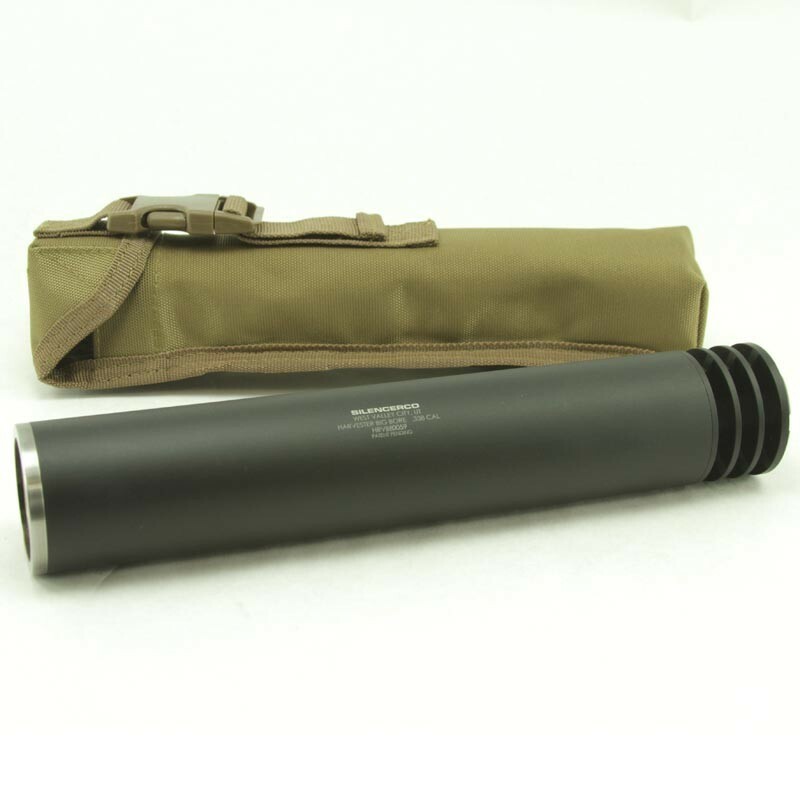 At 22.3 ounces and rated up to .338 Lapua Magnum, it feels extremely light when mounted on large caliber rifles. 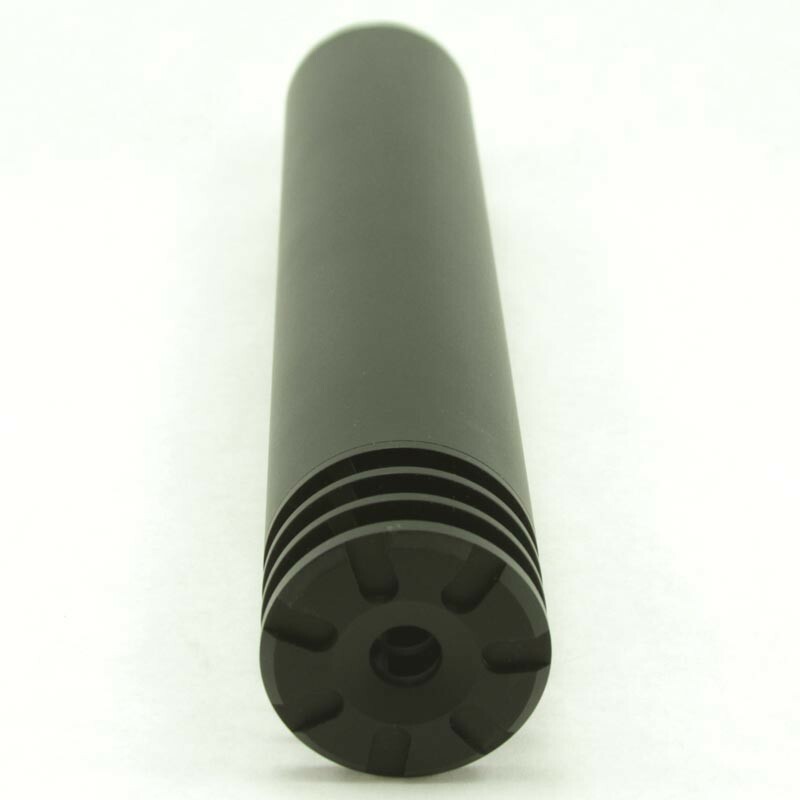 The Anchor Brake significantly reduces felt recoil, allowing for improved follow-up shots and target re-acquisition. The SilencerCo Harvester Big Bore is constructed out of fully welded, hardened, tool-grade stainless steel baffles and compatible with multiple direct thread mounts. Accurate, light, affordable, and versatile- the Harvester Big Bore is one of the best values on the market for large caliber suppression. 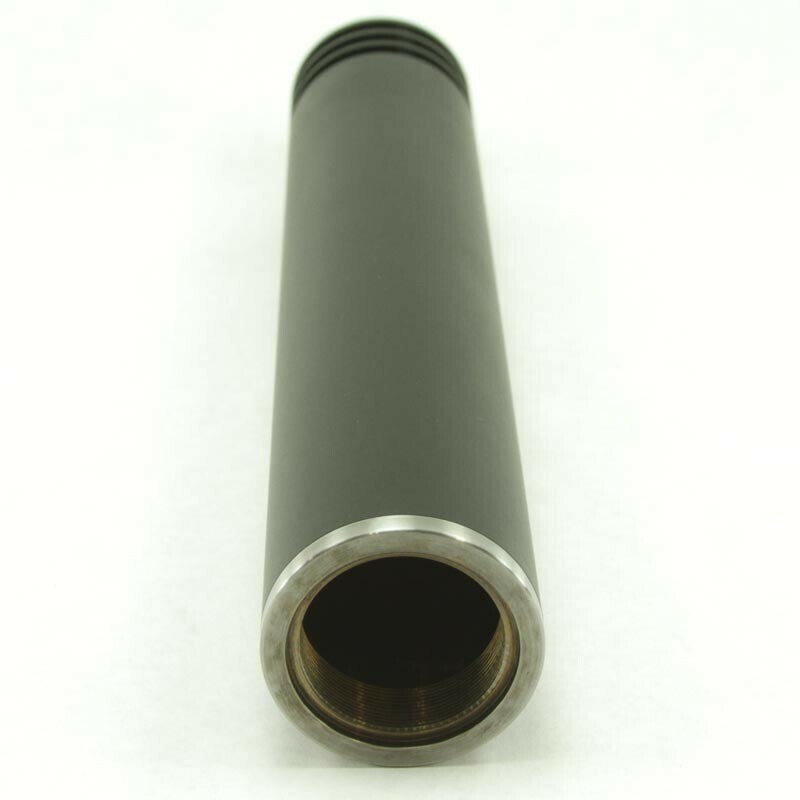 The SilencerCo Harvester 338 Big Bore suppressor encapsulates all the features of the Harvester, but adds the capability to allow the use of a modular adapter to utilize various mounting options. From direct thread to the patented ASR mounting applications, the Harvester 338 Big Bore has your needs covered. The modular thread adapters make the SilencerCo Harvester 338 Big Bore an excellent choice for a variety of shooting disciplines. 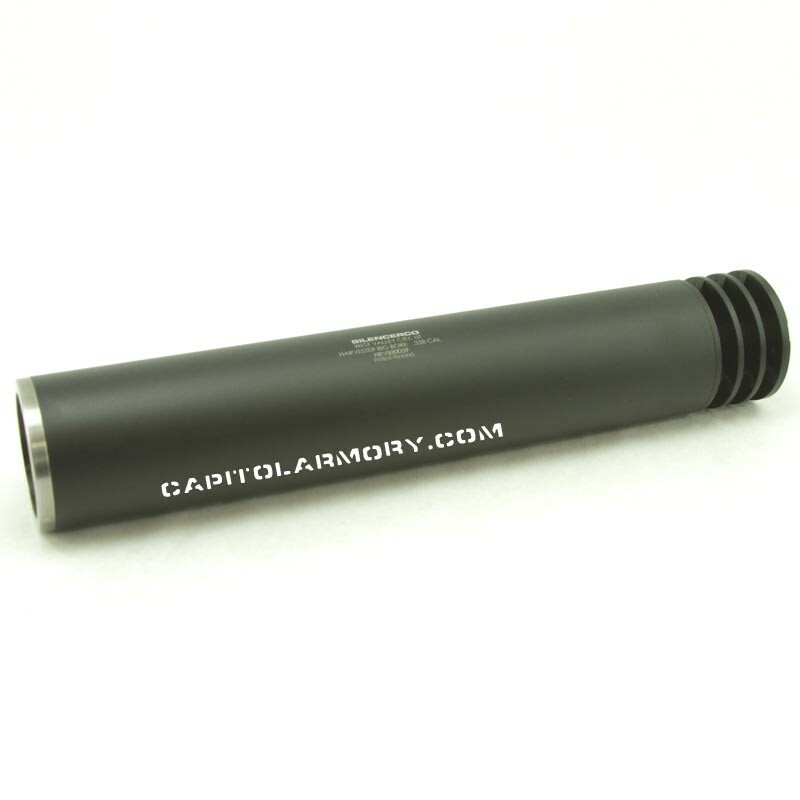 Utilizing fully welded hardened tool-grade stainless steel baffle design, the Harvester Big Bore is among the lightest centerfire silencers available. 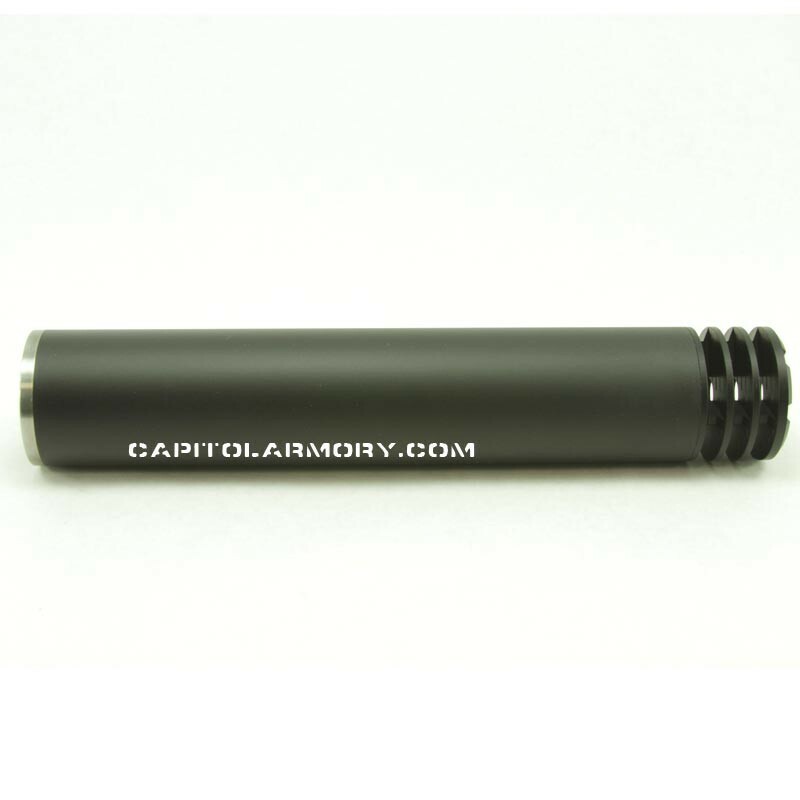 Rated for magnum calibers up to and including 300 Winchester Magnum (minimum of 24” barrel) and .338 Lapua™ respectively. Thread mount module or ASR mount is required for use but optional at the time of purchase. In addition to being extremely loud, .338 rifles can generate substantial recoil. This not only makes follow-up shots more difficult, but also may prevent the shooter from seeing trace or confirming hits on target. The Harvester 338 brings the rifle down to hearing safe levels, but also mitigates enough recoil to allow a shooter to keep the target visible through the optic after taking a shot. SilencerCo's Harvester 338 comes in at a weight below many competing big bore suppressors, which becomes appreciated when carrying a rifle for any amount of distance, or when taking shots without the rifle being supported. The Harvester 338's weight, performance, and reasonable price point make it one of the most popular .338 silencers on the market.